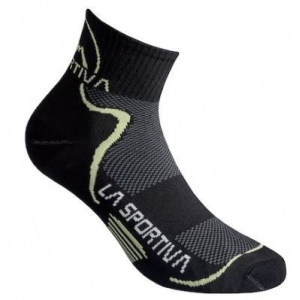 La Sportiva Footwear Long Distance Socks Carbon/Apple Green Large 29S900705L. 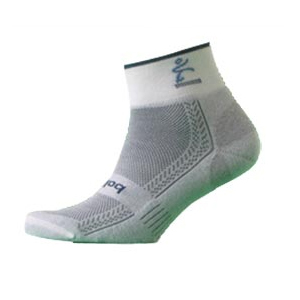 Sold as a 3-pack. 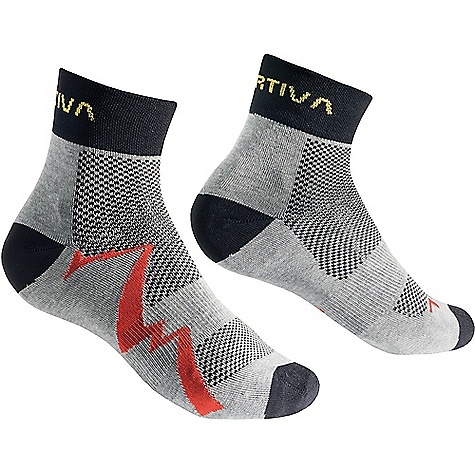 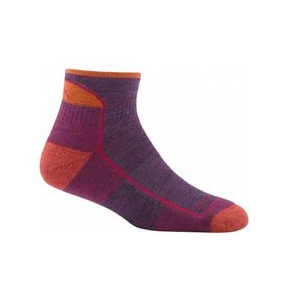 Run miles of rugged trails with a pair from the 3-Pack of La Sportiva's Long Distance Socks. 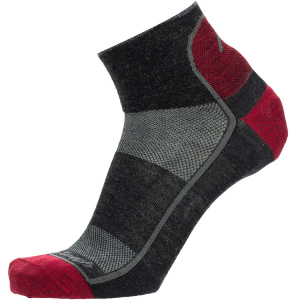 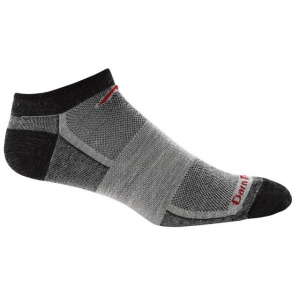 Each sock has great cushioning properties for protection against stones, and La Sportiva treated the sock to reduce odor.